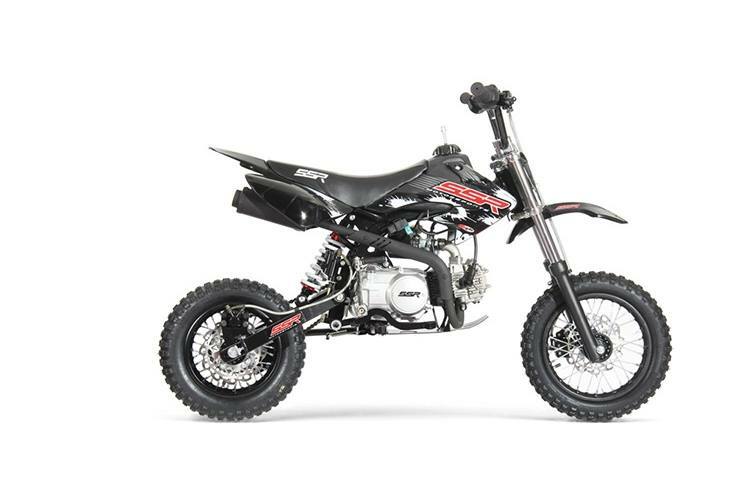 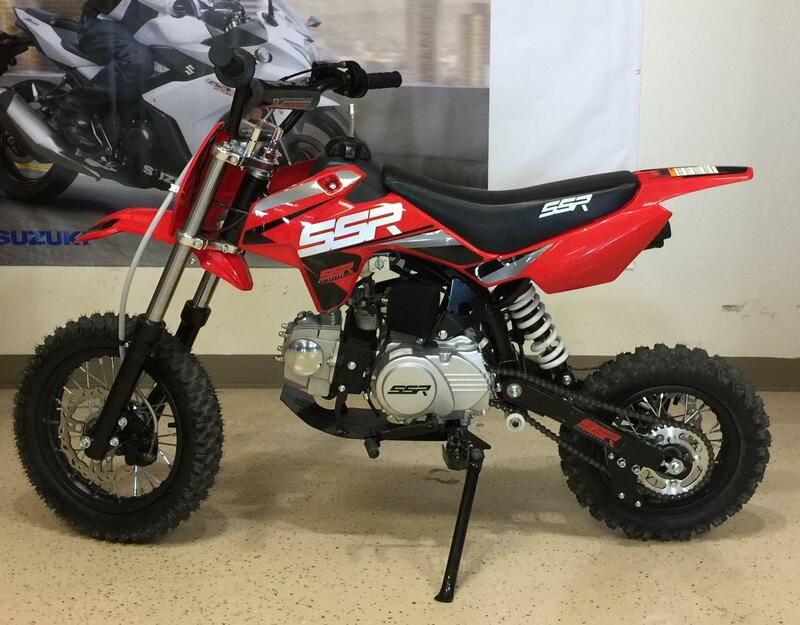 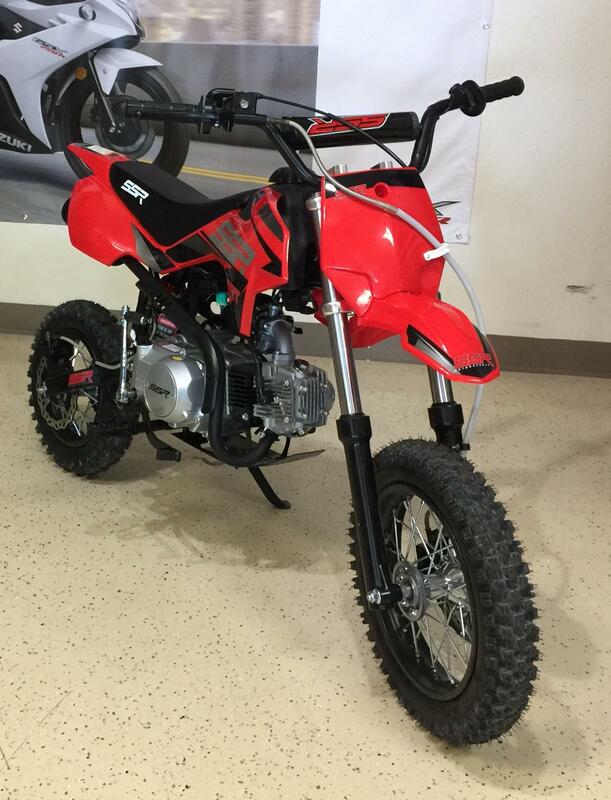 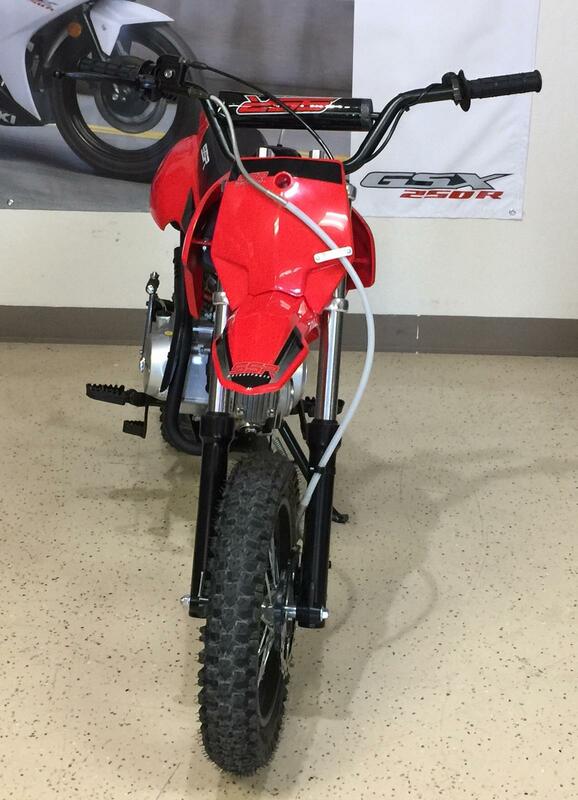 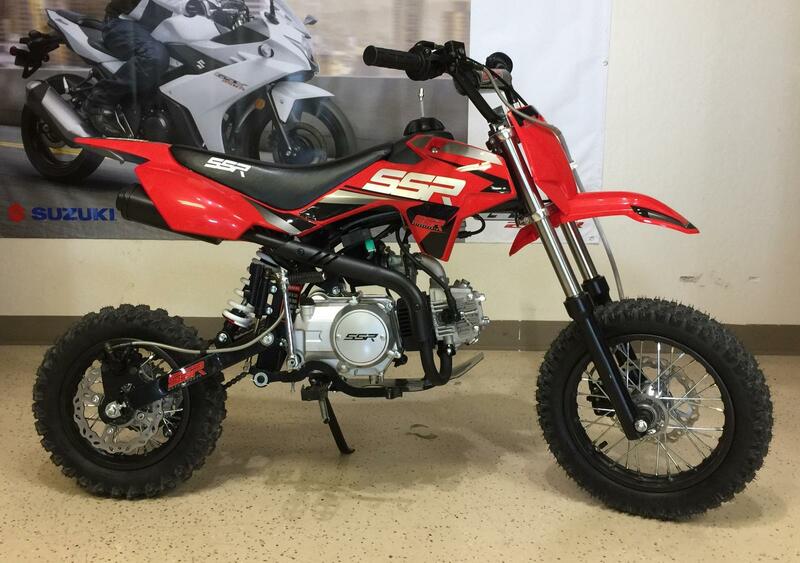 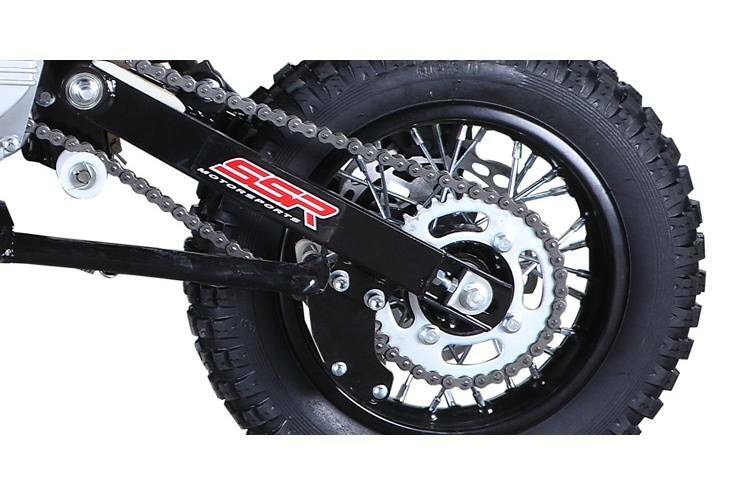 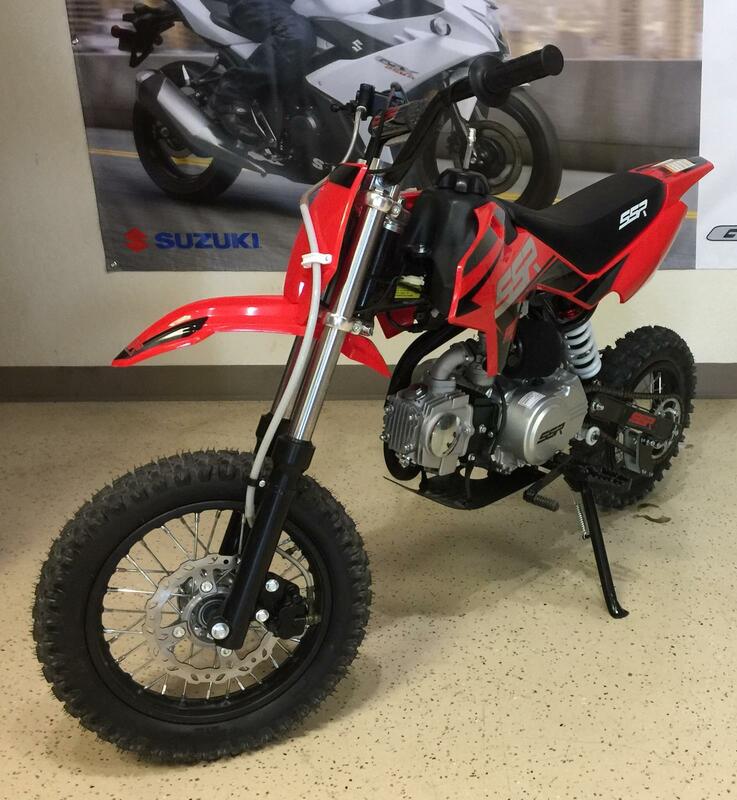 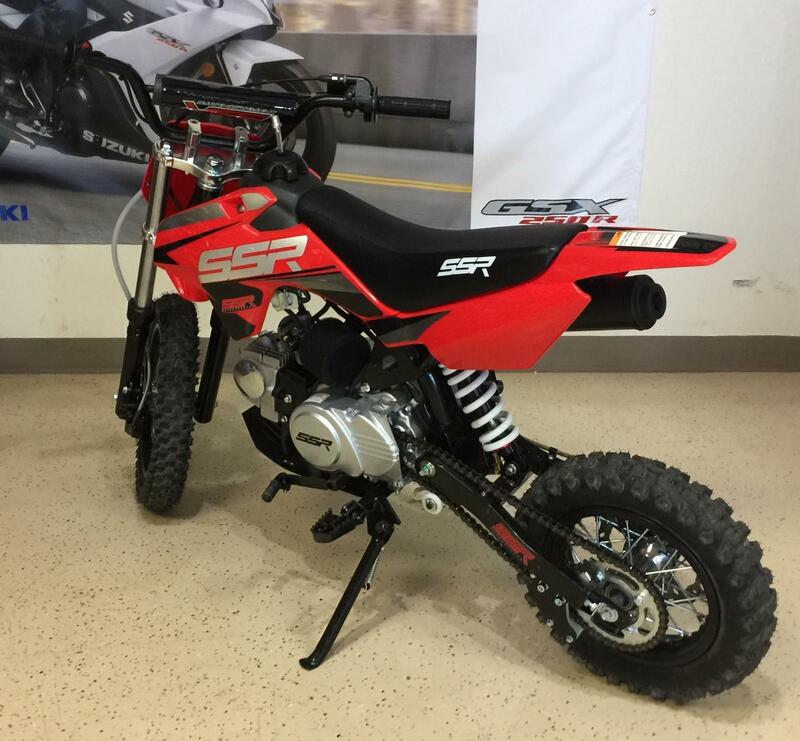 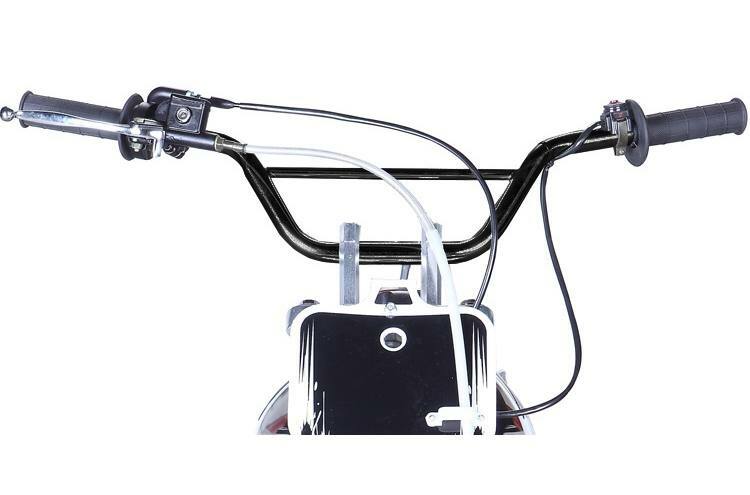 New SSR MOTORSPORTS SR110 SEMI-AUTO PIT BIKE! 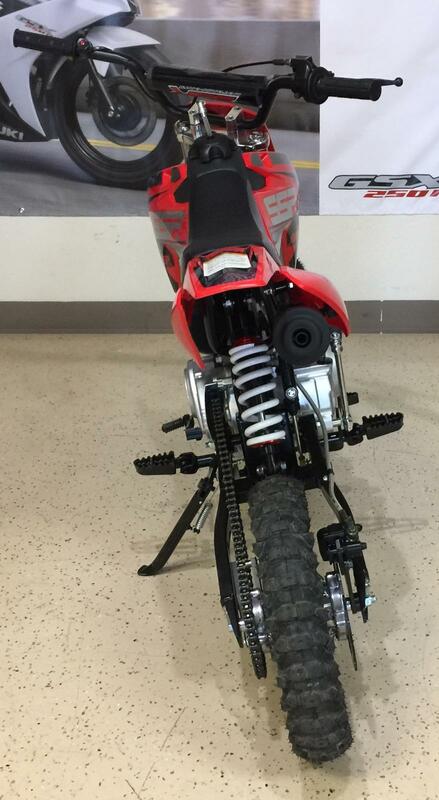 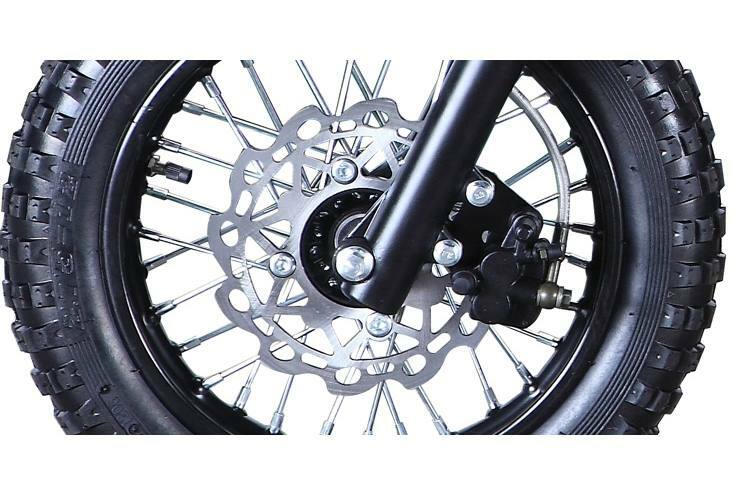 Shift with your foot, no hand clutch required! 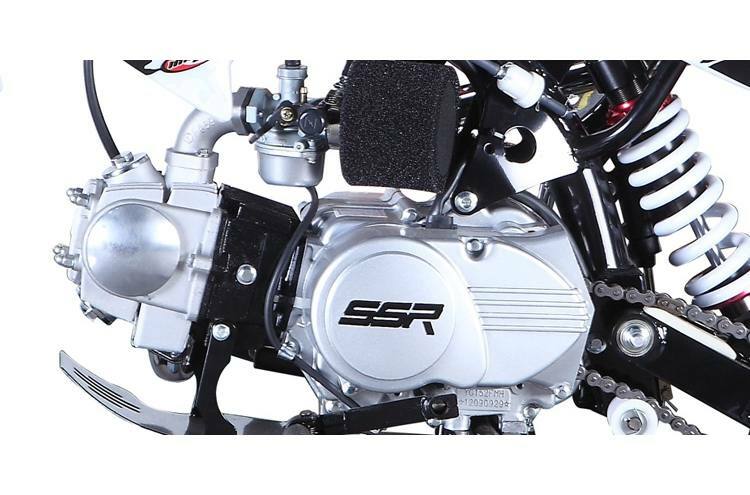 Come check out our SSR Lineup of entry level 70s, 110,125,150 &189 models!